Celebrate Mother’s Day 2019 and spend some quality time together while you enjoy a special buffet breakfast or lunch in the natural surroundings of the D’Aguilar National Park. Plan the perfect Mother’s Day and escape to Walkabout Creek on Sunday 12 May, 2019. 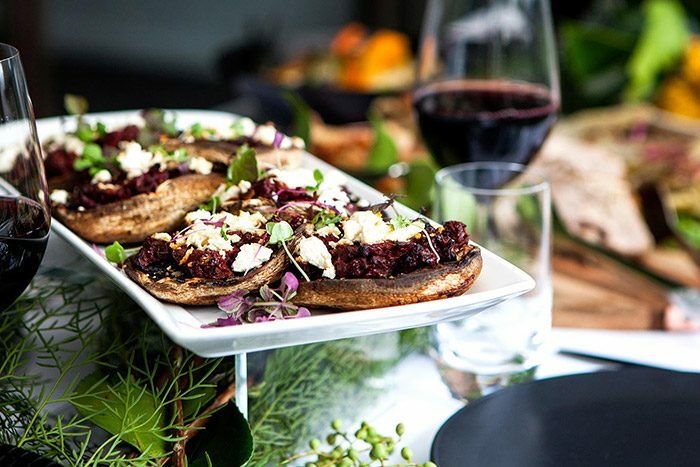 Discover the quieter side of Brisbane in the serene surrounds of the Mt Nebo landscape, and bring the whole family along to tuck into an indulgent spread. Click the link below to view our Mother’s Day menu and prices. Mother’s Day bookings are essential and can be made by phone or email.